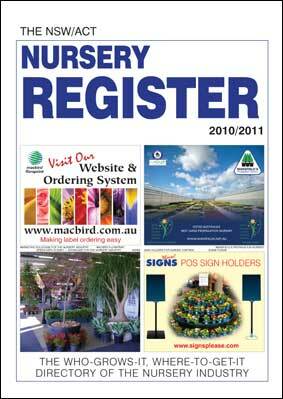 Click here for sample pages of the QLD Nursery Register 2011/12. News About Us. . .
Nursery World is website of The Reference Publishing Co Ltd, Auckland, New Zealand. 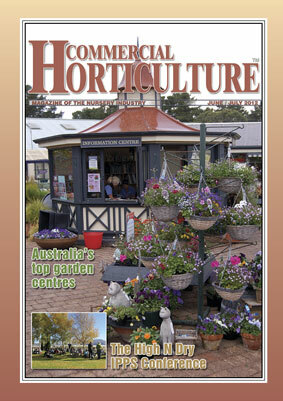 NZ distributors of the Hollow Log range of garden ornaments and collectables. 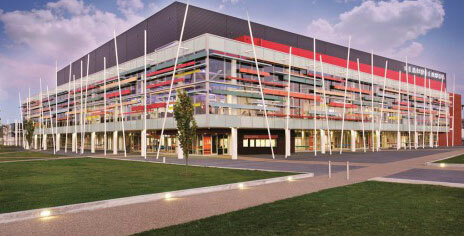 North Island Trade Day this year is scheduled for Hamilton in August at the Claudelands Event Centre. Bookings for stands are now open but please check for availability. More details will be published as they come to hand, or please call Reference Publishing Ph 09 358-2749. Hours will be 8.30am till 3pm. Free admission to everyone in or associated with the Garden trade. 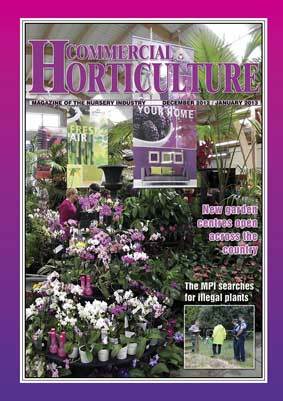 Regular advertising in Commercial Horticulture Magazine will maintain your profile and take your message deep into the NZ garden industry – nurseries, retailers, the landscape and amenity sectors. Our next edition is for distribution 20 June 2019. Let us know your advertising requirements by end of May please. Limited budget? Why not try just a Classified Ad in the magazine’s Marketplace section – prices start from as low as $20 and as an added bonus your ad will also immediately appear under the Marketplace section of this website. We can help you with creating your ads. Please phone (09) 358-2749 for assistance. Click on the "Book a Classified Ad" button at the top of this screen to get your advertising messages and promotions immediately out to the nursery and related industries. The calculator will show you the cost of your ad after you key in the wording and specify the dates it is to run. If the ad has news value, we'll include a link to it in the regular newsletters we send out to the entire industry so you can be sure your ads will reach total coverage. 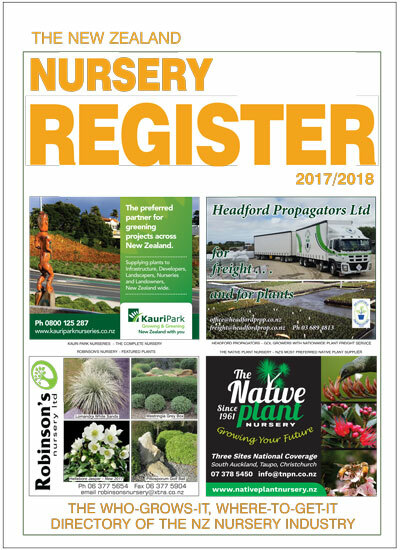 The 2018/19 edition of the NZ Nursery Register is now available. 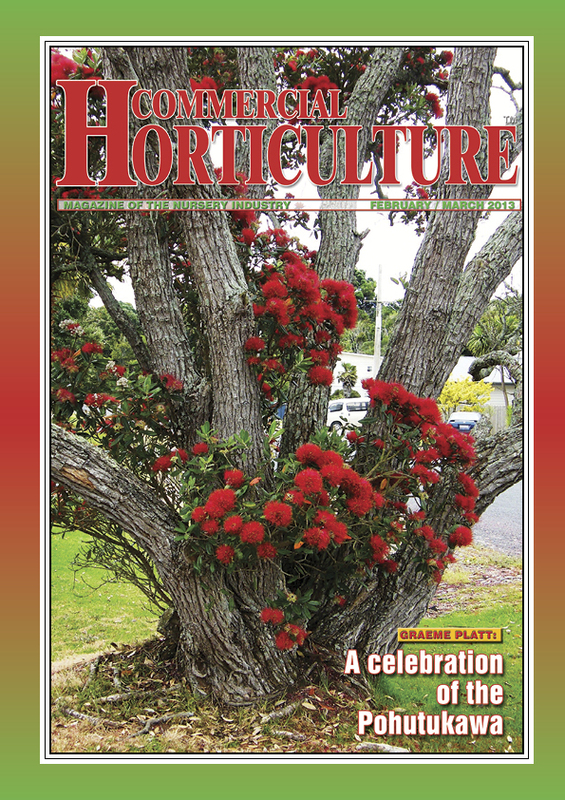 The Register carries a mass of detailed information about all companies and people in or associated with the garden industry in NZ. The listings are published free, which is why it is so comprehensive. The Register is a fantastic place to advertise to reach the NZ garden industry. Many buyers make their copies last two or more years and the Register’s penetration is as high as 86% into some sectors. please give us a call on (09) 359-2749 for details. 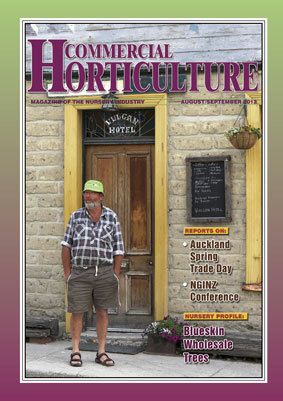 You can order the NZ Register on this site (click here for options) or please phone 09 358 2749. Price is $66 plus GST and delivery within NZ. 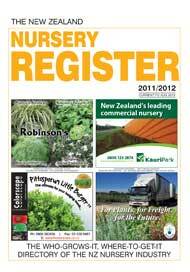 Trade Lists On-Line (TLO) -- see button at top of this screen -- is an on-line extension of the NZ Nursery Register. It is a section of this website where nurseries can post their Trade Lists, many of which are indexed in a searchable database which now contains nearly 50,000 plants, many with detailed descriptions. 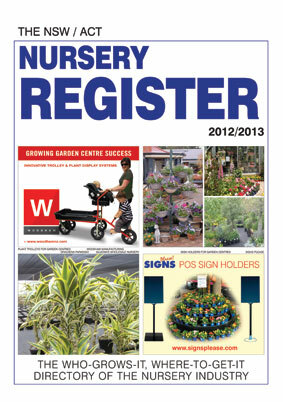 TLO is available, by password access, to all buyers of the current edition of the Nursery Register, or by direct subscription. Searchers can find plants by name or attributes. 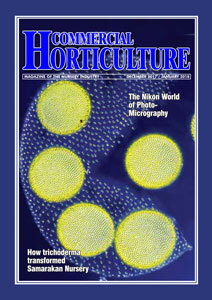 For more information, or to list your plants or products, phone Reference Publishing (09) 358-2749. Industry News . . . 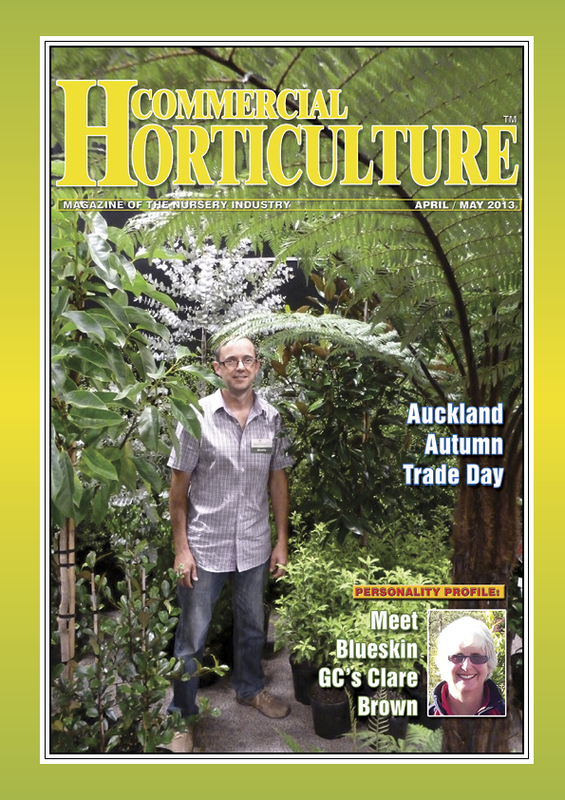 Carries news, views and features about the NZ garden industry and from around the world.